Pretty water-color character posters below. Three Lives, Three Worlds, Ten Miles of Peach Blossoms has continued releasing more materials and seems to have set a release date for January 30th. 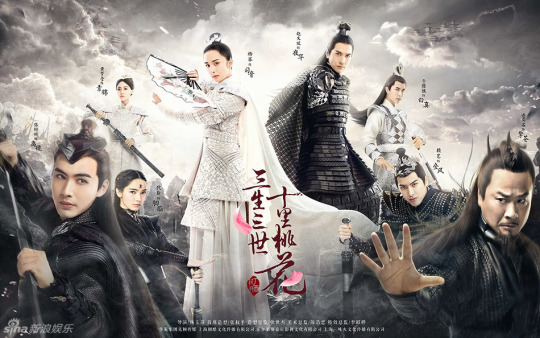 Starring Yang Mi, Mark Zhao, Yu Menglong, Ken Chang, Dilraba, Zhang Binbin, and Gao Weiguang, nice theme song today for those interested (date at the end). I know… I know… some of these stills are kinda old but no use holding onto them when the good stuff might come out soon… and here’s a production video as compensation. Three Lives, Three Worlds, Ten Miles of Peach Blossoms has been releasing so much that it has me really hoping this January release projection holds through. Starring Yang Mi, Mark Zhao, Yu Menglong, Ken Chang, Dilraba, Zhang Binbin, and Gao Weiguang, everybody keep their fingers crossed. 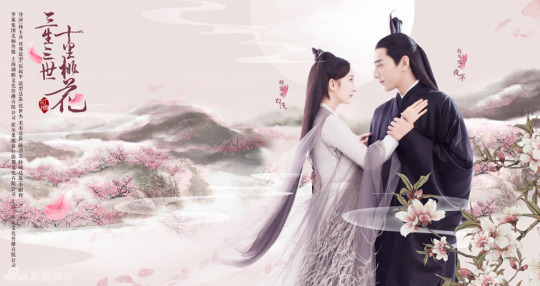 Three Lives, Three Worlds, Ten Miles of Peach Blossoms has released a production video and stills. Starring Yang Mi, Mark Zhao, Yu Menglong, Ken Chang, Dilraba, Zhang Binbin, and Gao Weiguang, it’s nice to get a look at all the detail put into the sets! It’s been a long wait for those waiting on new for Three Lives, Three Worlds, Ten Miles of Peach Blossoms. 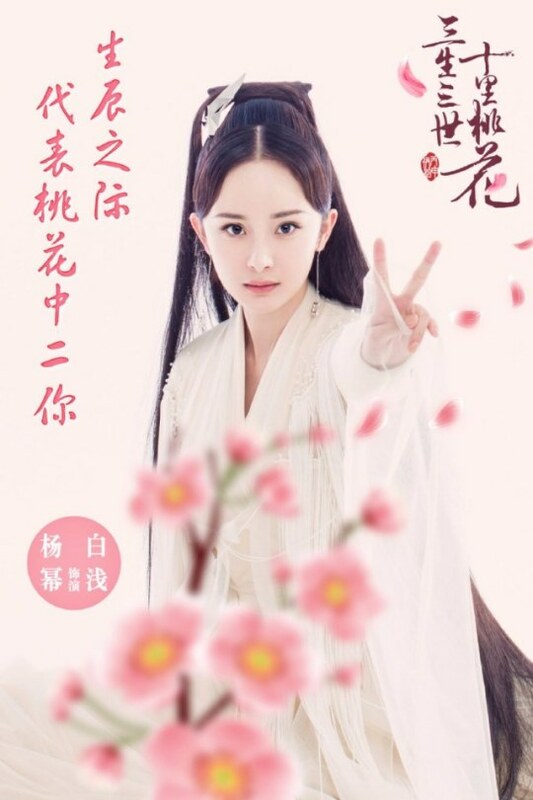 The drama starring Yang Mi, Mark Zhao, Yu Menglong, Ken Chang, Dilraba, Zhang Binbin, and Gao Weiguang has had a trailer leaked and I have finally been able to locate one of decent quality. And here are the last of the stills for Three Lives, Three Worlds, Ten Miles of Peach Blossoms for the time being. 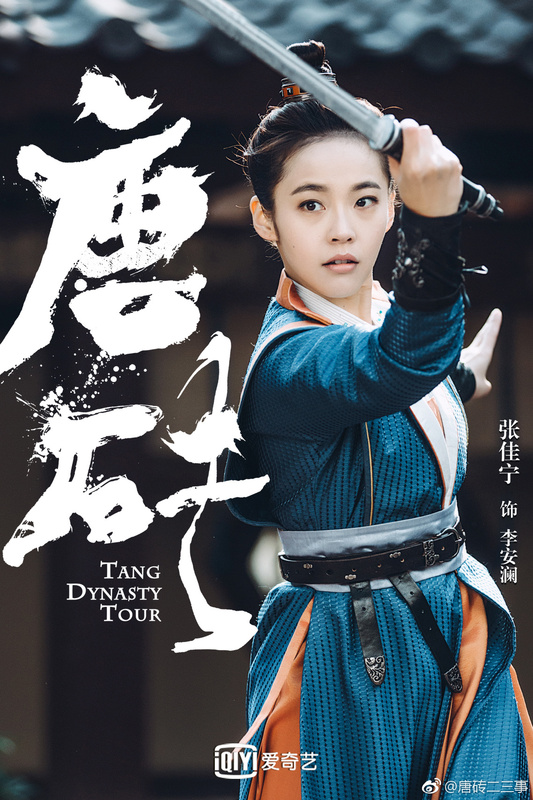 Starring Yang Mi, Mark Zhao, Yu Menglong, Ken Chang, Dilraba, Zhang Binbin, and Gao Weiguang, more costumes and pretty backgrounds for those interested. Three Lives, Three Worlds, Ten Miles of Peach Blossoms has more stills. 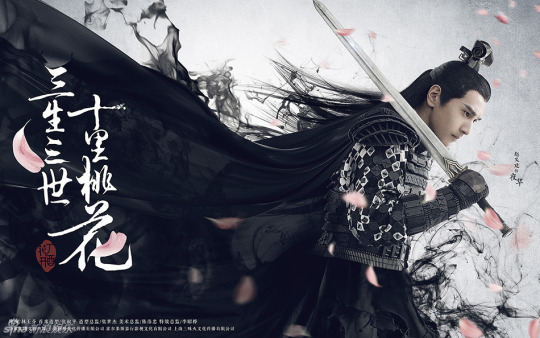 Starring Yang Mi, Mark Zhao, Yu Menglong, Ken Chang, Dilraba, Zhang Binbin, and Gao Weiguang, a better look at the costuming for those who enjoyed the previous posts. In a desperate attempt to re-invigorate belief ancient mythology, supernatural beings have decided to jump into the fashion industry. Fantastical and magical designer brands coming to you soon. 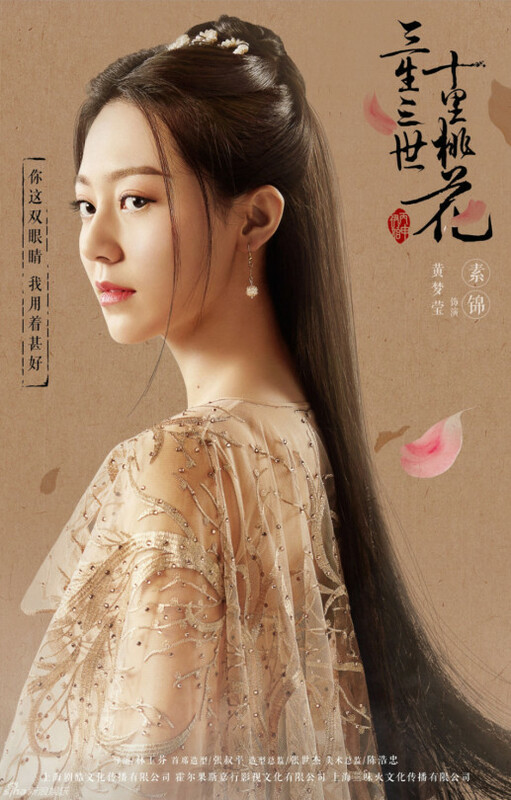 Three Lives, Three Worlds, Ten Miles of Peach Blossoms released a couple other character posters with the bunch so might as well post them. 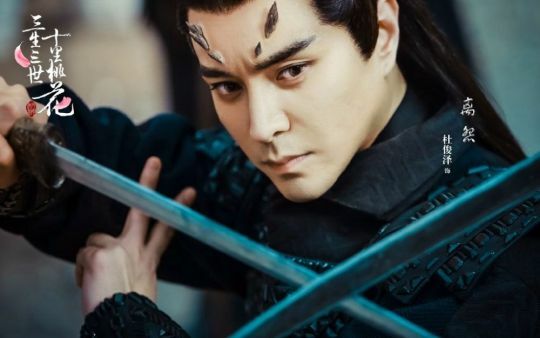 Starring Yang Mi, Mark Zhao, Yu Menglong, Ken Chang, Dilraba, Zhang Binbin, and Gao Weiguang, those who enjoyed the costuming can get a different look at them.